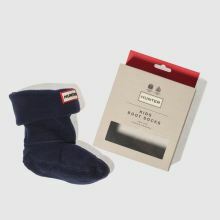 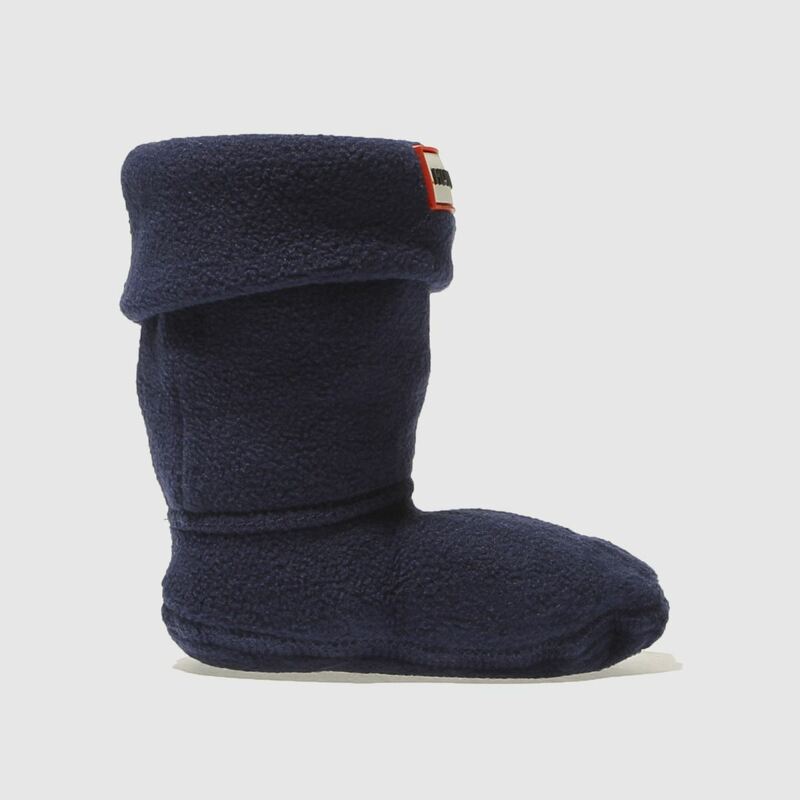 Keep their little feet super cosy with a pair of the Hunter Kids Fleece Welly socks. 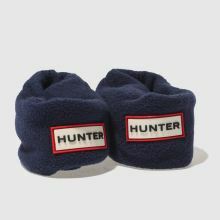 Designed to fit with the kids wellies, pop these on underneath and fold the top over to show the classic badge. 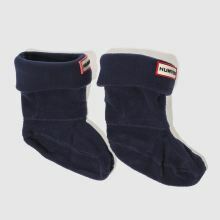 Perfect for keeping their feet warm as they play.